Since 2009, the Swiss Gemmological Institute SSEF travels to Paris several times annually to offer clients on-site testing services. 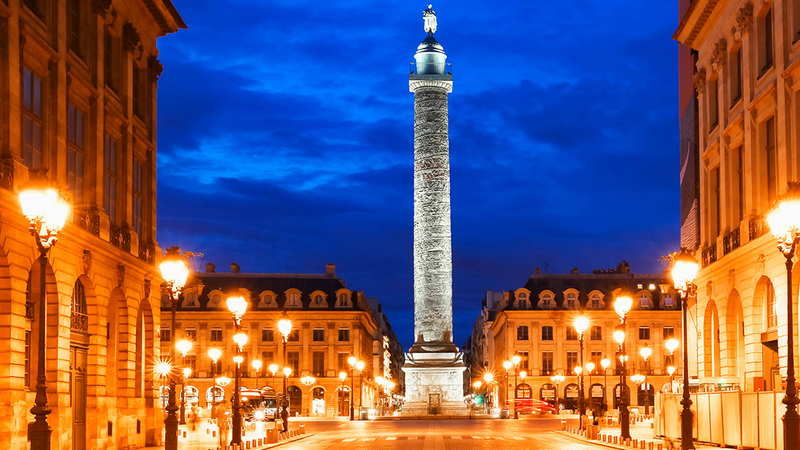 Our office is located between place Vendôme and rue Lafayette. Equipped with our mobile instruments and spectrometers we can ensure that all coloured gemstones are meticulously analysed. Please note that diamonds and pearls are not tested in Paris. This service is by appointment only. We ask interested clients to contact us to regularly receive information about precise testing time slots at our Paris office. We also have a Paris-SSEF shuttle that operates on a daily basis. For more information see here.